Call our clinic for a Free Auto Accident Consultation at 678-205-8432 today. Been in a Car Accident? We Can Help!! It is important that you get your spine examined by a Certified Doctor of Chiropractic immediately. Impact as slow as 5 mph can cause whiplash injuries, which could have damaging long term effects on a spine, leading to chronic and constant pain. Call Vida Chiropractic Center and our friendly staff will walk you through the process step by step. 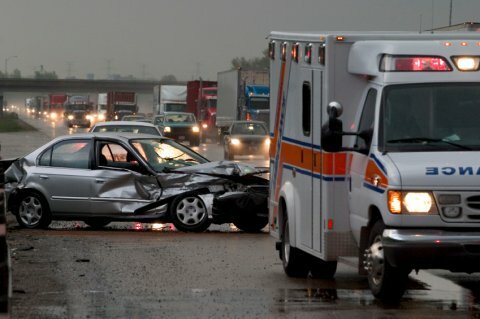 Vida Chiropractic Center works with most auto accident insurances and with personal injury attorneys. If you don't have a lawyer, we can help you find one. Research shows that chiropractic treatments have proved effective and successful for many thousands of auto accident patients. A Chiropractor can, in many cases, significantly reduce patients' distress and allow them to return to their normal activities much quicker than any other health profession.